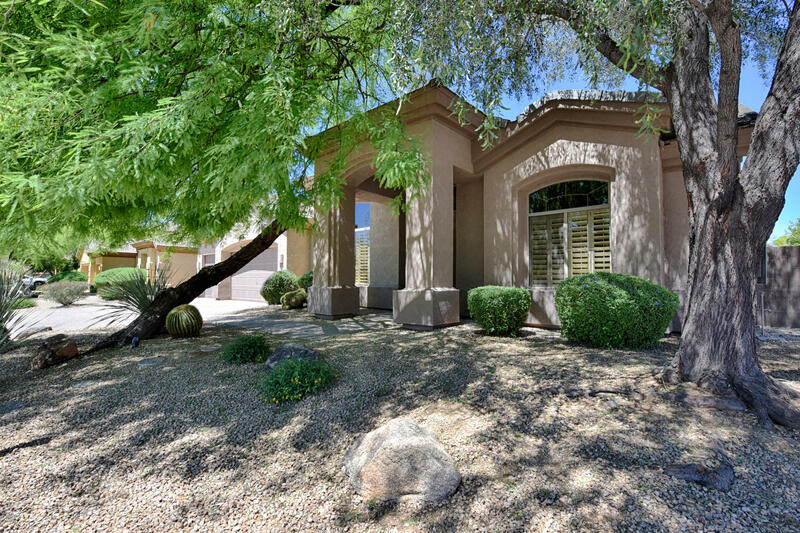 Kierland is a fantastic community in North Scottsdale, Arizona that delights residents and visitors alike. 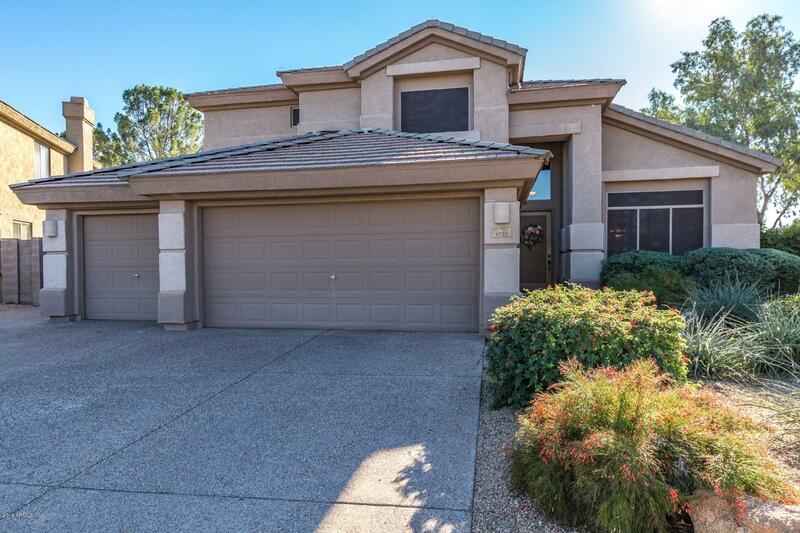 Kierland is best known for the Kierland Commons, which is a mixed-use destination area of lofts, condos, offices, shopping centers and restaurants. 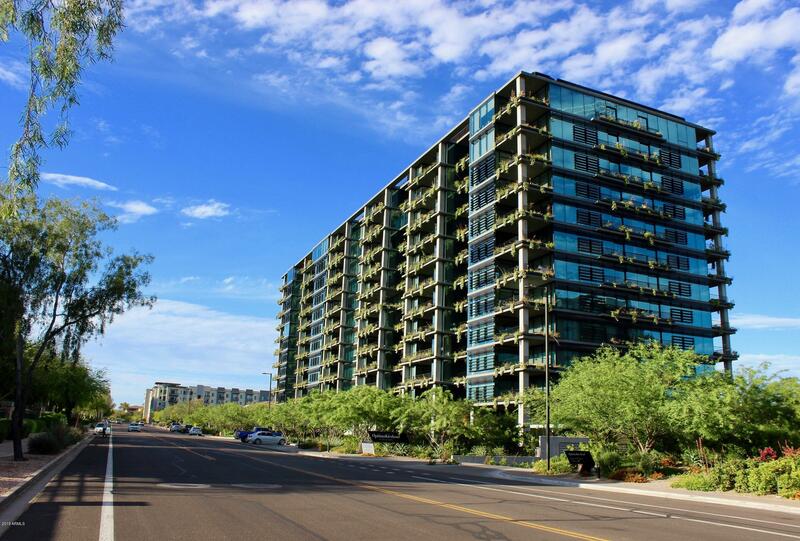 Kierland Commons was the first of its kind in Arizona and it set a standard for community amenities across all of Scottsdale and Phoenix. The area is home to over 75 services, restaurants and stores that are all easily accessible from a main street. 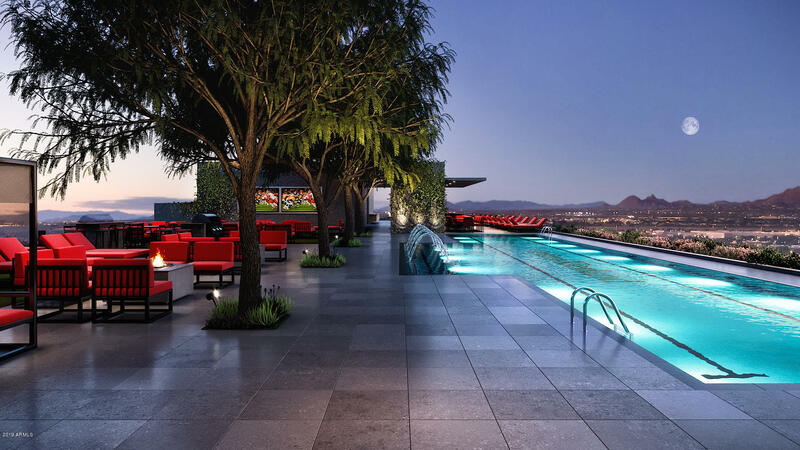 The Westin Kierland Resort and Spa is also located nearby and just another addition to the numerous options of leisure and entertainment available to residents. 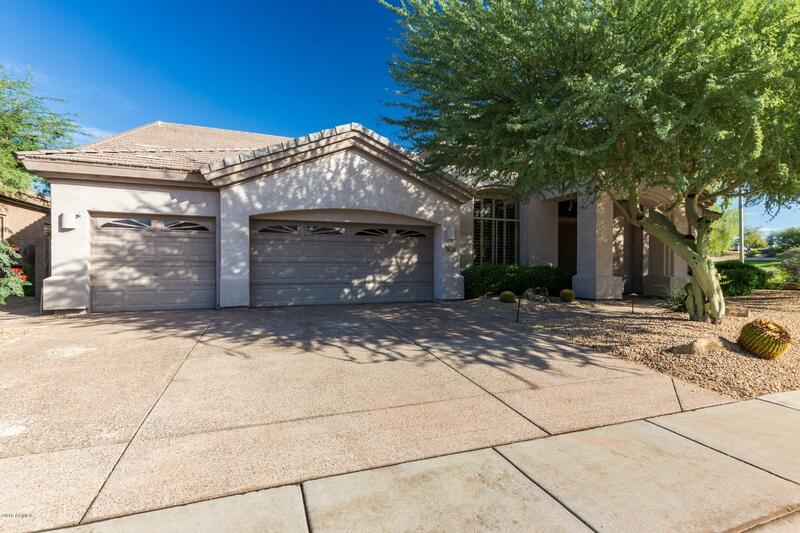 We provide you with the tools to find the newest homes for sale in North Scottsdale AZ available. 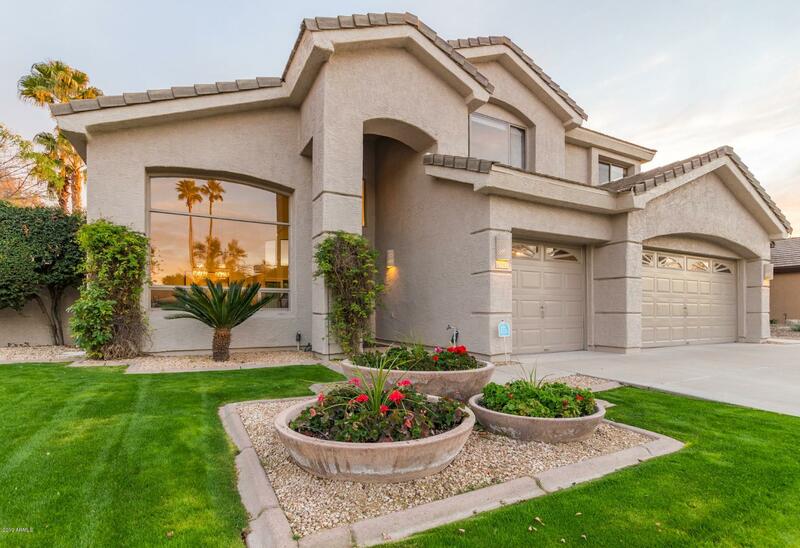 By studying all of the market and community information we provide, you will be equipped to find the best Kierland real estate that fits your needs. 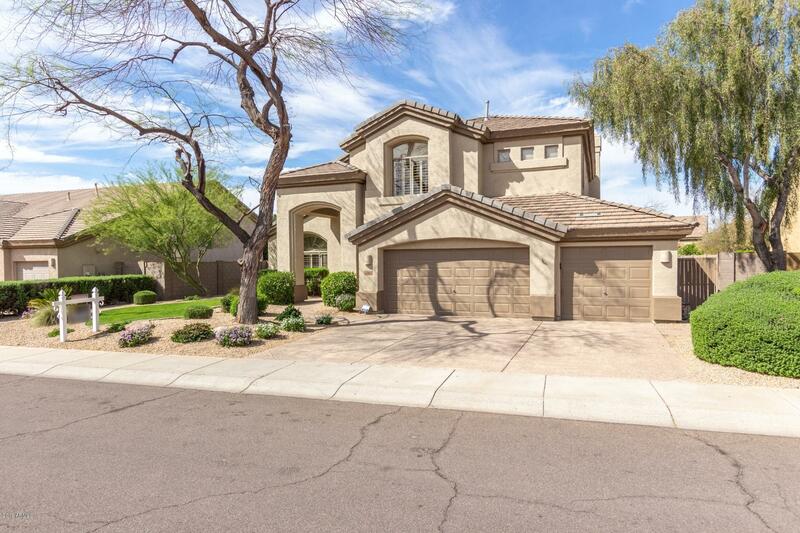 Every Kierland neighborhood and surrounding area is available to you. 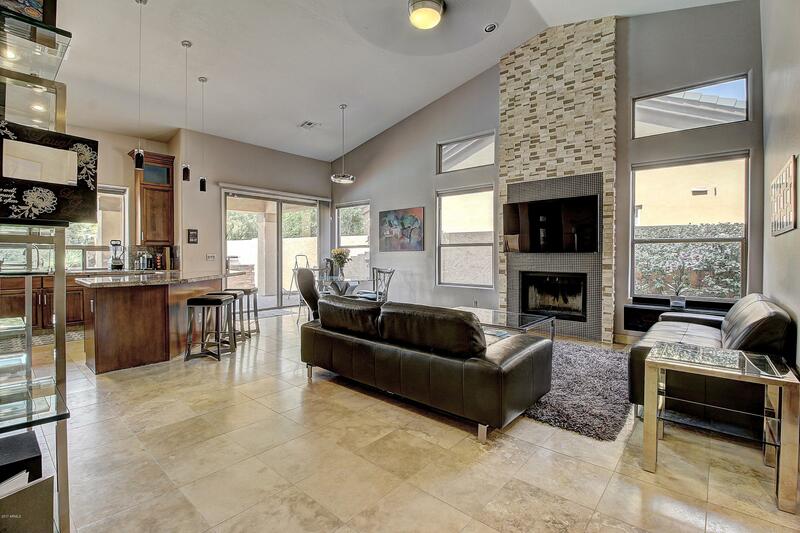 To get a full list of listings that interest you, start your home search now. 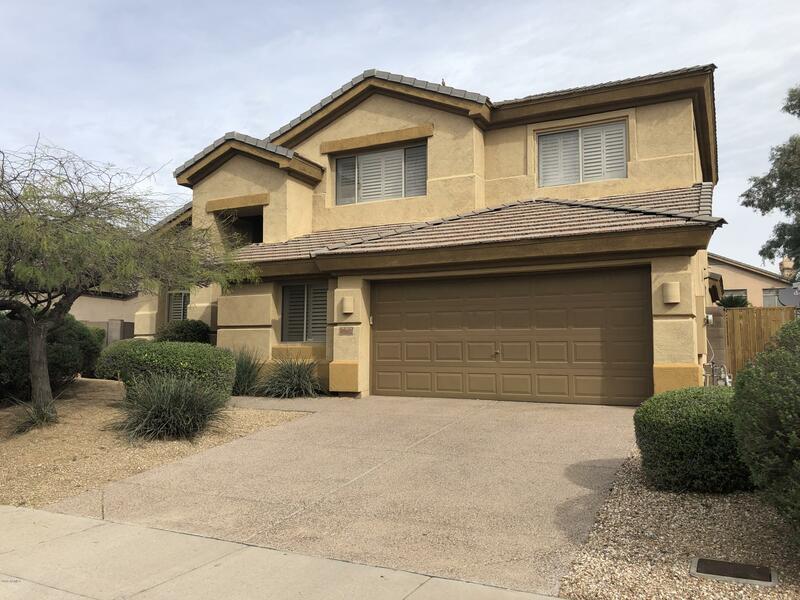 When you find something you like don't hesitate to call or email us for more property information.